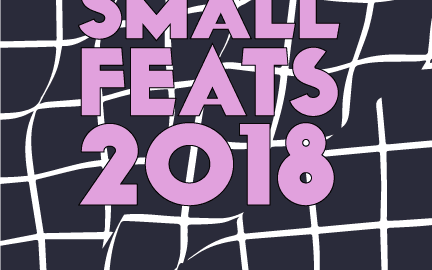 SMALL FEATS > ONLINE PREVIEW HERE! We’re gearing up for the biggest art-buying frenzy and party of the year! We put the call out to the artist members of NAC to create remarkable works of art and they responded! 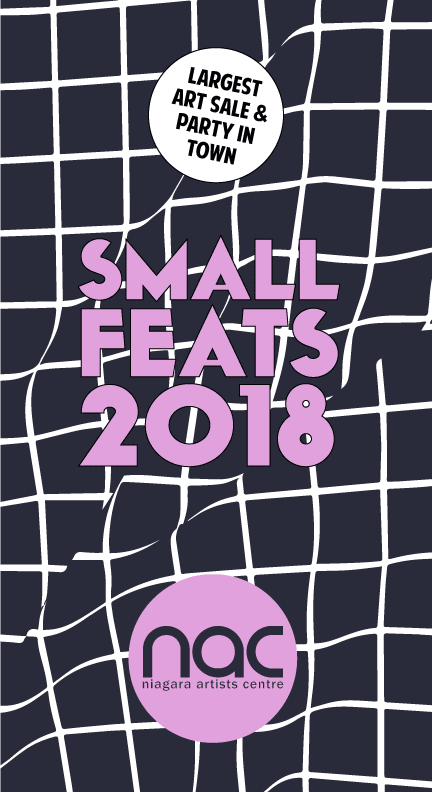 While we’re still offering up sweet square foot works of art for $200, we’ve added an even smaller option to this year’s wall. Pick up 6”x 8” original artwork for $100. PLUS we’ve got some stellar BIG FEATS for $800! There’s something for everyone!